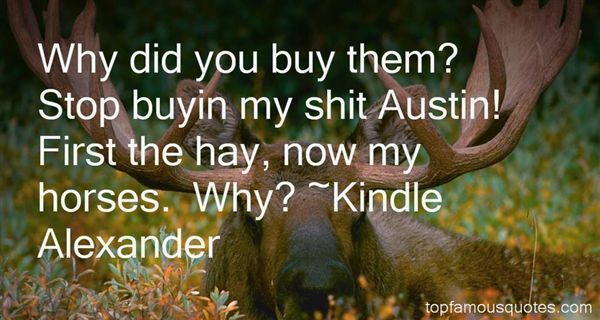 Reading and share top 2 Kindle Alexander famous quotes and sayings. Browse top 2 most favorite famous quotes and sayings by Kindle Alexander. How wonderful is ritual, what comfort in dark times!"